Having started working with Beat It in late 2015 the months have flown by and I haven’t looked back. It’s great to be able to work closely with people who have such a passion for and get so much out of music, both staff and clients alike. My personal musical journey has involved playing the piano at an early age before finding my love for the drum kit in my late teens. 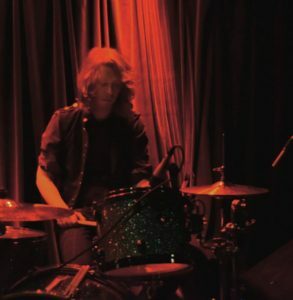 As a drummer I’ve a wealth of experience, performing both nationally and internationally in bands where the musical styles have ranged from rock, prog and the blues, to reggae, pop, jazz and samba.